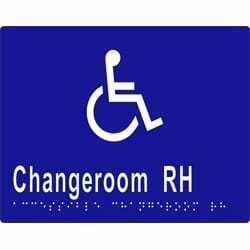 View Cart “ML16275V06 Accessible Change Room RH Braille – Blue with White” has been added to your cart. SKU: ML16275V06. Category: SIGNAGE - BRAILLE.